St Augustine, Florida Hibiscus dancing in the sun. 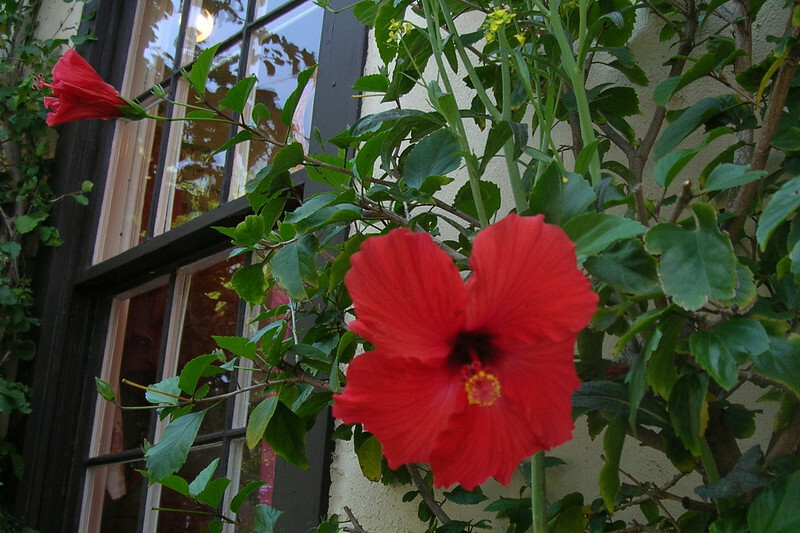 The Hibiscus has been known to be used as an offering to Goddess Kali and Lord Ganesha in Hindu worship. In Polynesia the fibers (fau, pūrau) are used for making grass skirts, and also been known to be used to make wigs.